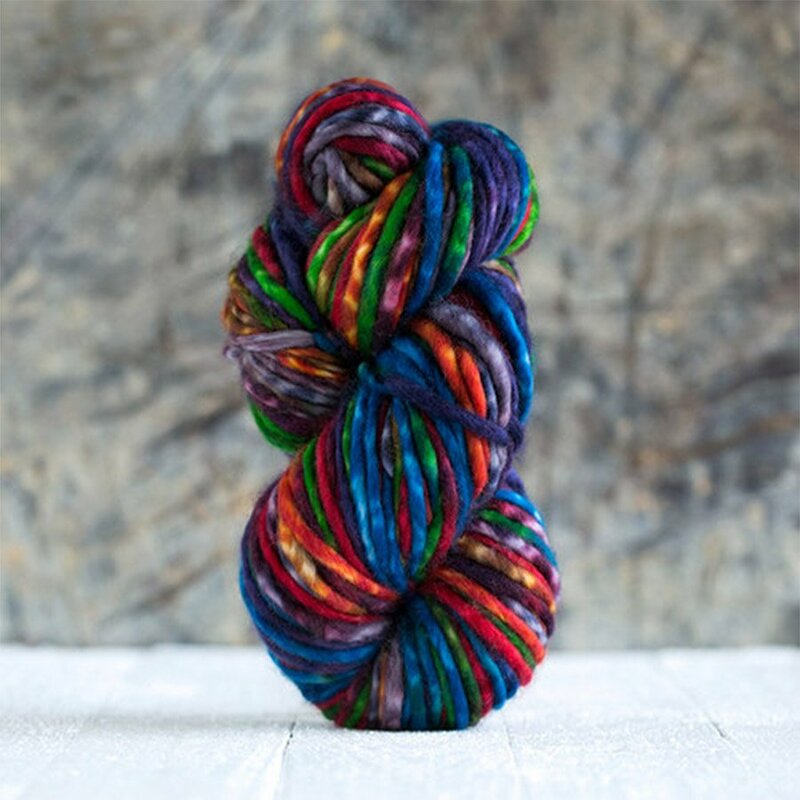 Each skein of Uneek is a work of art - a truly unique self-striping hand dyed merino collection of vibrant colors. 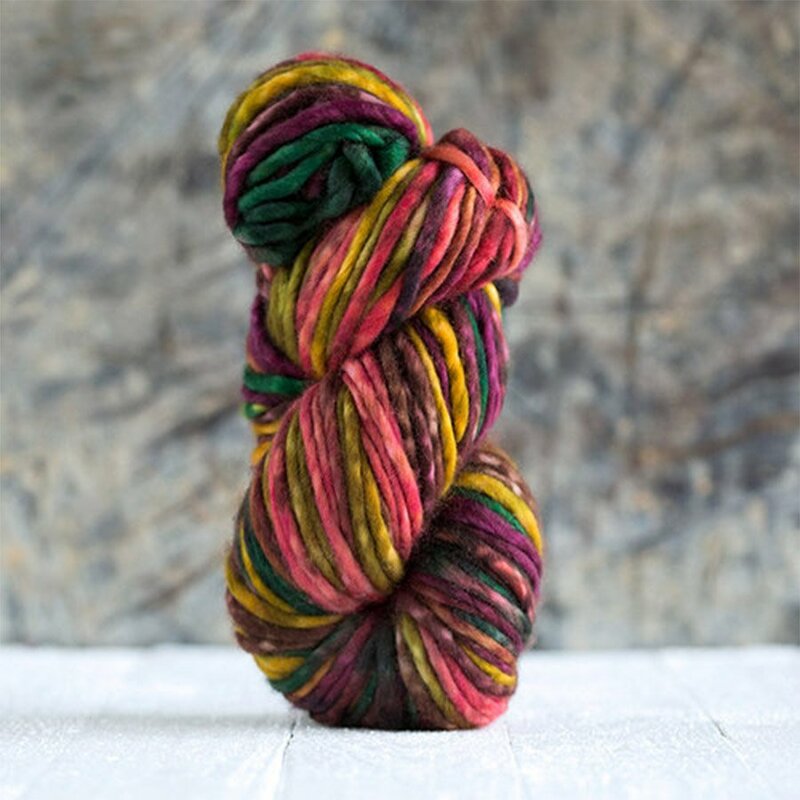 Urth plants a tree for every skein sold, in partnership with Trees for the Future. 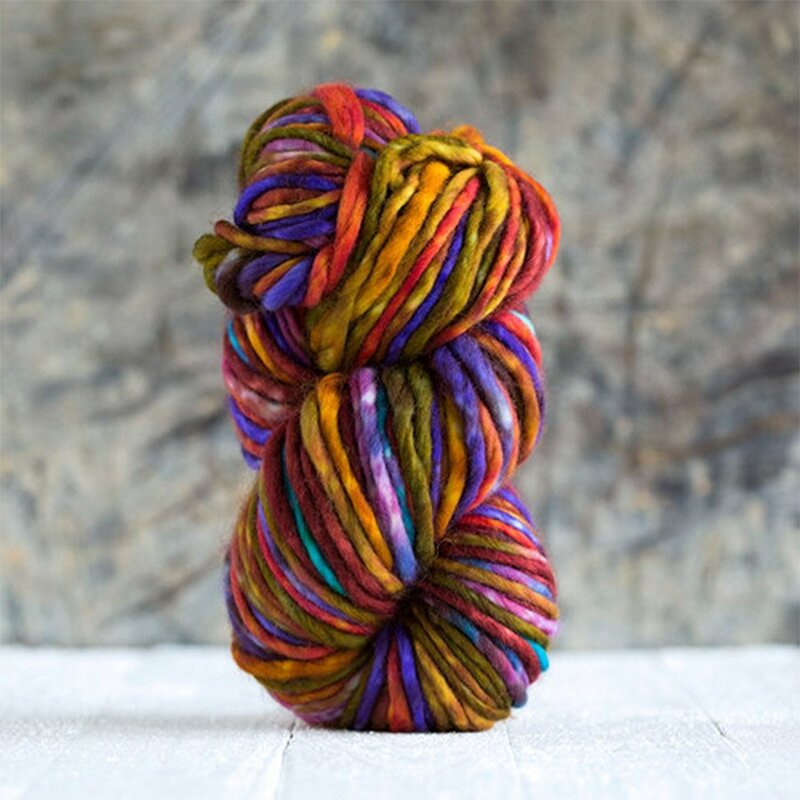 Knit Gauge: 2 sts = 1"
Skeins are hand-dyed, and therefore unique. 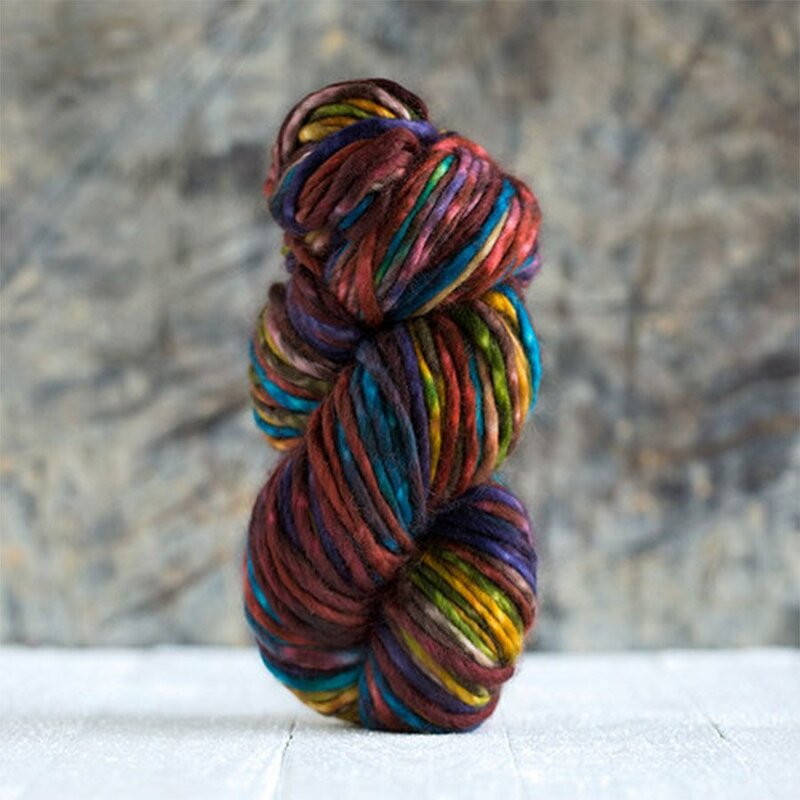 Skeins may vary from photo.